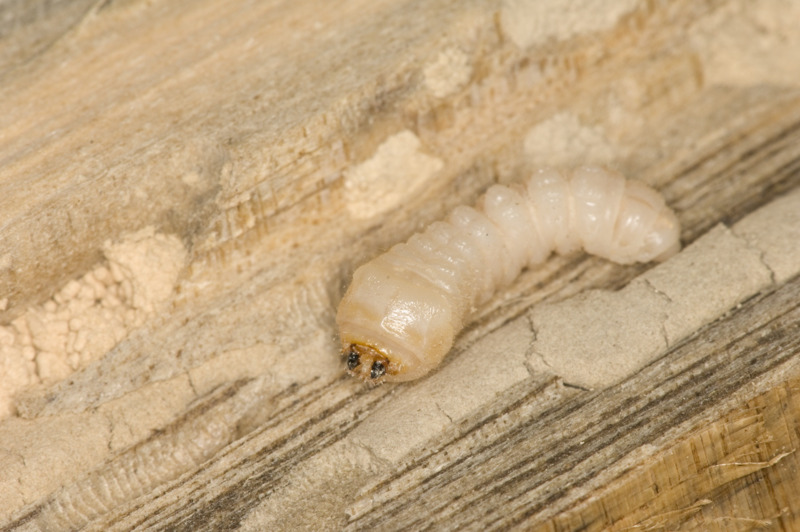 European house borer (EHB) Hylotrupes bajulus is a destructive pest of seasoned coniferous timber including pine, fir and spruce. If allowed to become established it can cause major structural damage to buildings. The European house borer team at DPIRD works to contain the EHB pest within affected areas of Western Australia via surveillance and regulation. Blitz on European house borer! The Biosecurity Blitz is an annual event hosted by the Department of Primary Industries and Regional Development, running from 19 October to 16 November 2018. It is an opportunity for you to join in and report as many interesting or damaging pests as possible across Western Australia over a month. This year, one of the pests targeted is EHB. It has already been found in some parts of the Perth metropolitan area, and community reporting of possible EHB signs during the Biosecurity Blitz (or afterwards) will be useful to confirm current distribution. For a description of where to look for EHB, what to look for and how to report signs of EHB using the free MyPestGuide reporting app, have a look at this useful guide. Help us stop the spread of EHB during flight season by learning to spot the signs of EHB infestation on your property. Check out our interactive map to see if you live within a restricted movement zone.